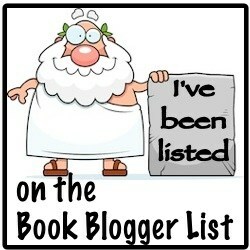 Here you have a longlist. Tomorrow the shortlist will be announced in Casablanca, Morocco. 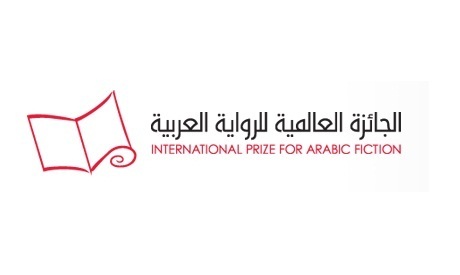 It is all about the “International Prize for Arabic Fiction”. Three Egyptians are on the longlist, but not only Egyptians. Tunesia, Sudan and Morocco are also represented on the list.